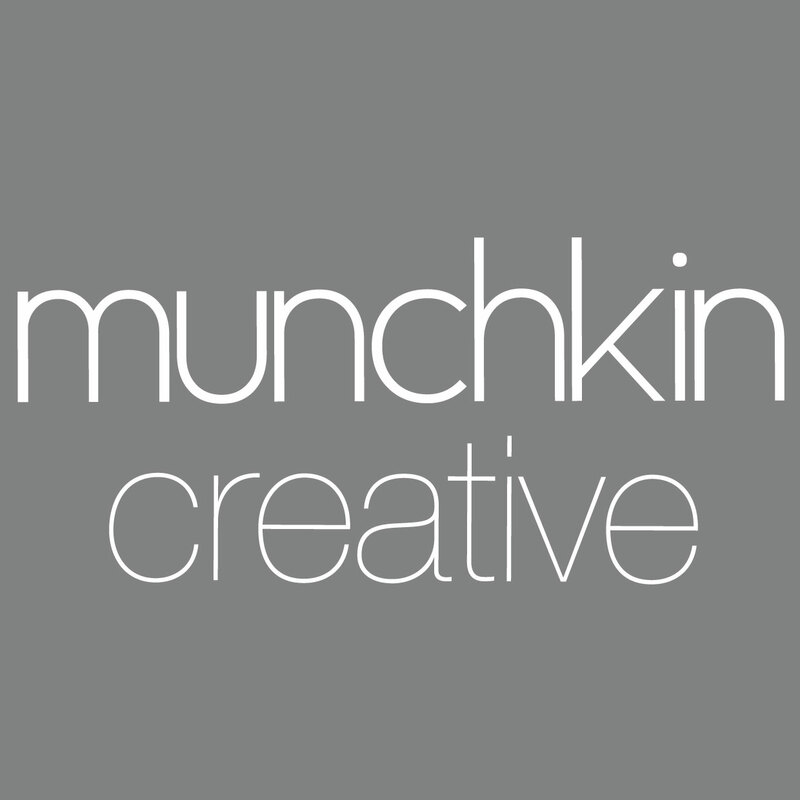 Munchkin Creative is a dynamic, British design-led gift and stationery company with real differences! 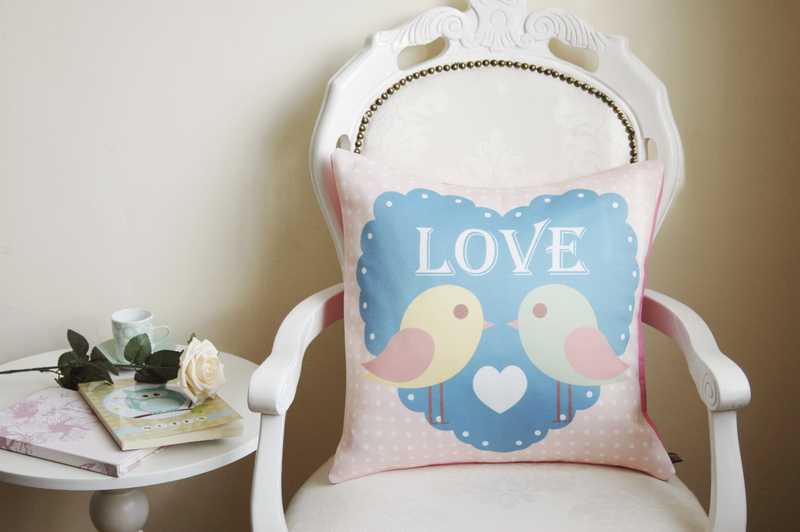 We offer limited edition design-led personalised gifts, stationery & home accessories ranges, incorporating eco friendly tote bags, greetings cards, paper notebooks, paper gift bags, lampshades, cushions & provides fantastic gift ideas. 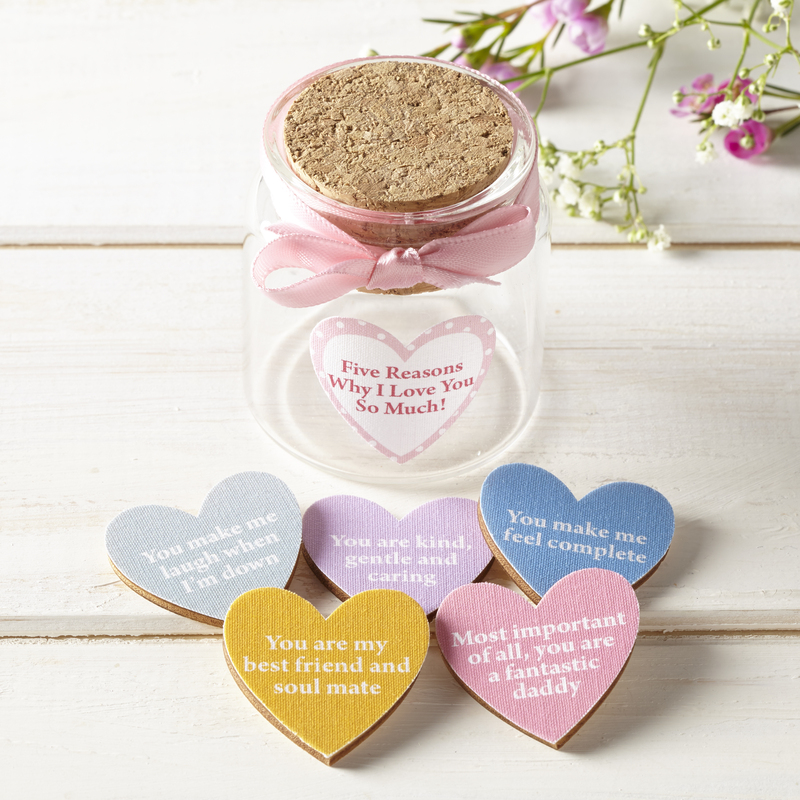 We ensure our products are produced at an excellent standard and we use fair trade, eco friendly materials where ever possible. © 2017 Munchkin Creative. All Rights Reserved.